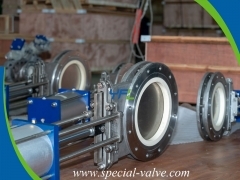 The SV lugged center line butterfly valvewith a single piece body or double pieces split body and threaded lugs is installed by two sets of bolts between flanges. 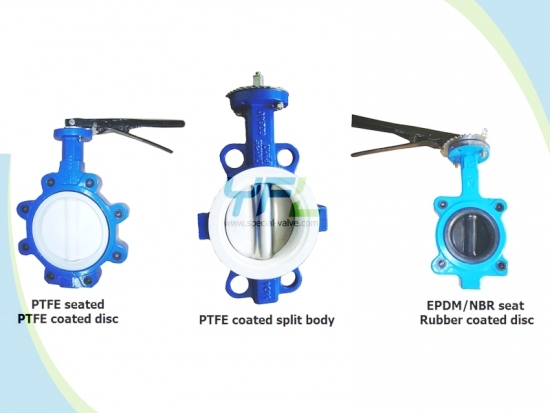 It features the shaft center line, the disc center line and the valve body center line in the same position. 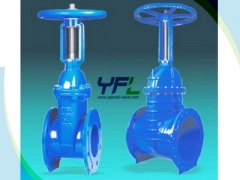 It has rubber coated or fluorine lined seat and body to achieve bidirectional bubble tight seal with simple structure. 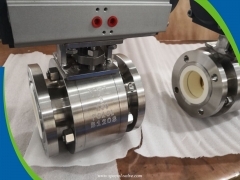 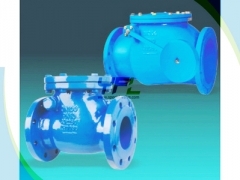 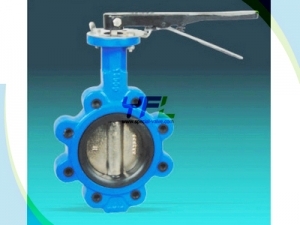 The SV concentric lugged butterfly valve is suitable for both on and off or throttling applications but not suitable for high pressure and high temperature medium. 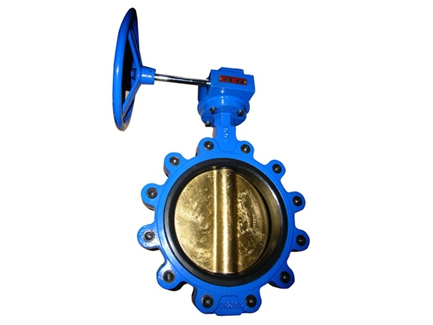 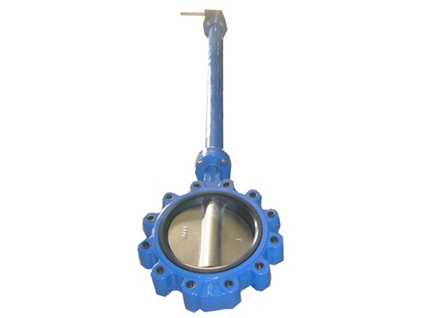 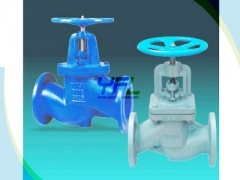 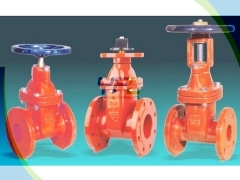 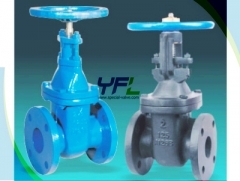 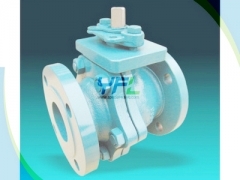 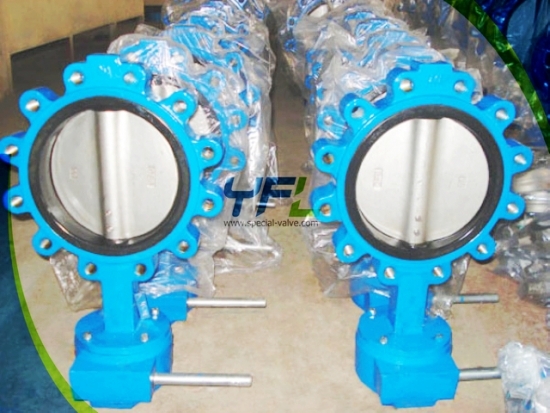 Aluminum bronze butterfly valve is suitable for sea water. 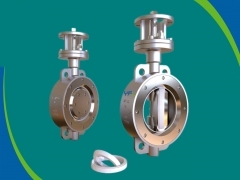 Disc materials: GGG40, GGG50, CF8, CF8M, 904L, Aluminum bronze etc. 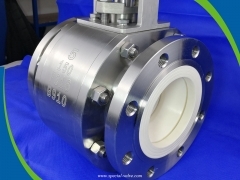 Stem materials: stainless steel SS410, SS416, SS420, SS304, SS316 etc. 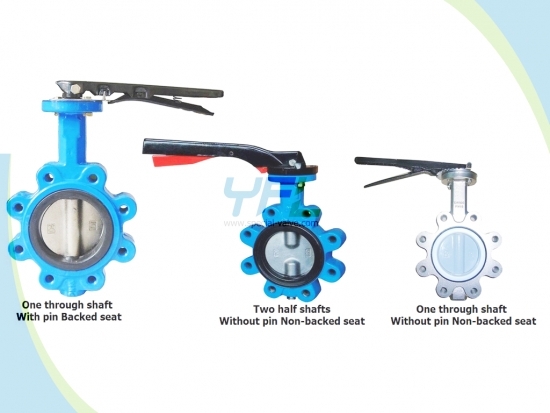 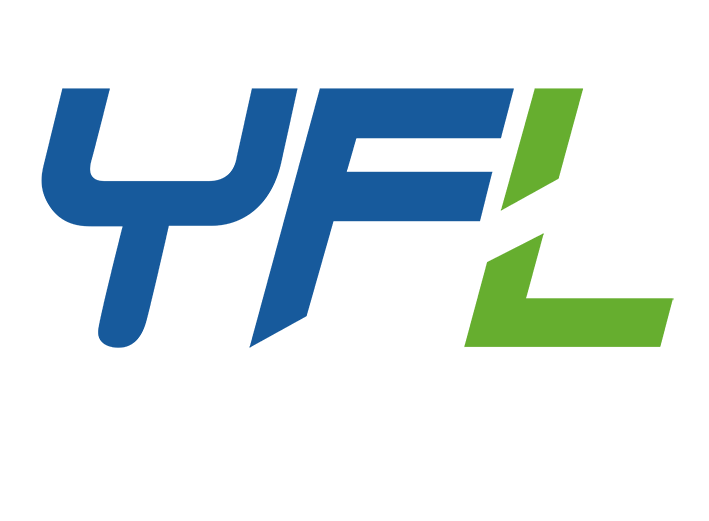 Seat materials: EPDM, NBR, WRAS-EPDM, VITON, Silicon, PTFE, Hyplon etc. 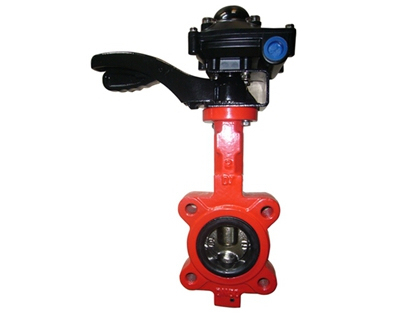 Operation: Bare stem, lever, gearbox and handwheel, electric, pneumatic.